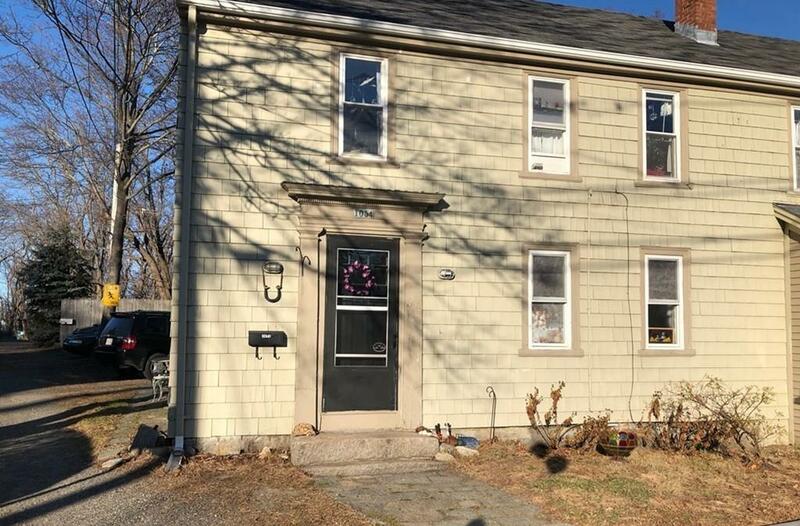 GREAT INVESTMENT OPPORTUNITY OR OWNER OCCUPANCY WITH INCOME! Potential buyers bring your vision and tool box but don't miss the opportunity to own this multi-family in Lanesville Village. 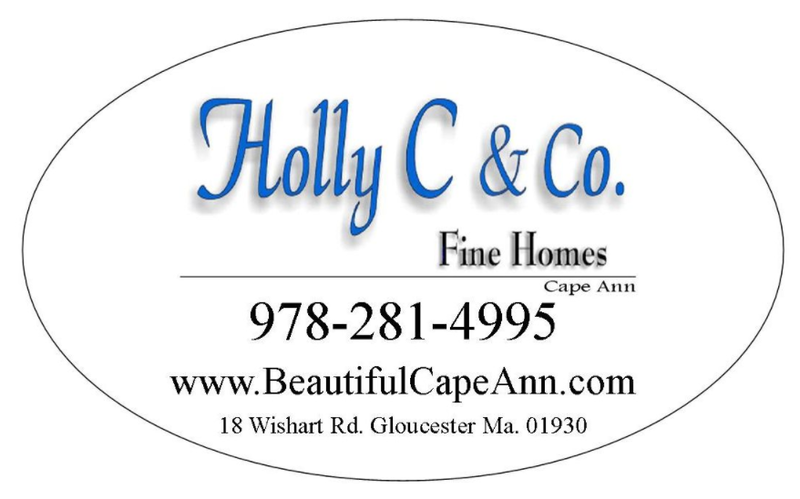 Located less than a mile from Plum Cove Beach & convenient to major routes, buses & highways. 1st floor unit features studio style apartment w/ updated kitchenette featuring gas stove & large bedroom w/ hardwood floor. 2nd unit was recently renovated. Large kitchen has separate eating area & features SS appliances, tile floors, granite counter tops & sliders to fenced in back yard. Generous sized living room has exposed brick, wood beamed ceilings & original pine wood floors. Large bedroom and full bath completes this unit. 3rd apartment (second level) needs work but has full kitchen, three bedrooms, full bath & generous size living room. Spacious backyard is fenced in w/ separate defined spaces for tenants. Property SOLD AS IS. No showings until OH. Offers due Tuesday (12/11) by 4pm.